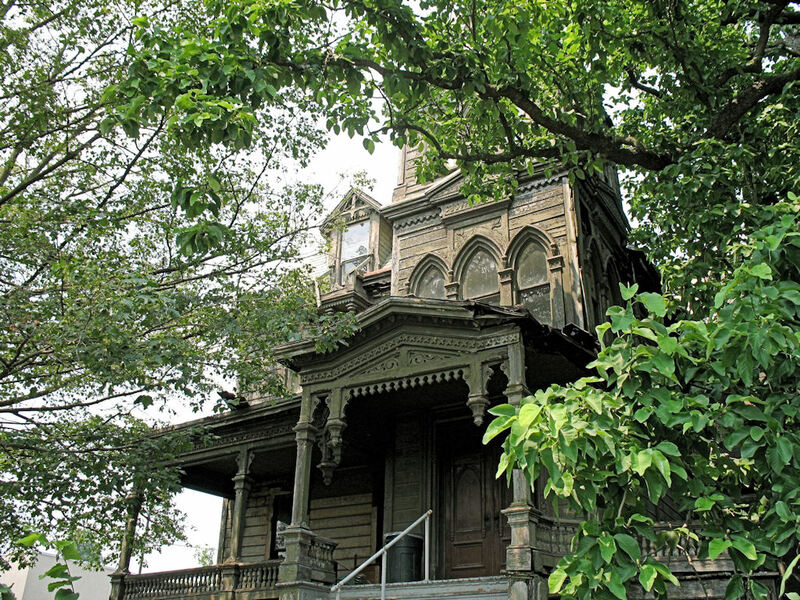 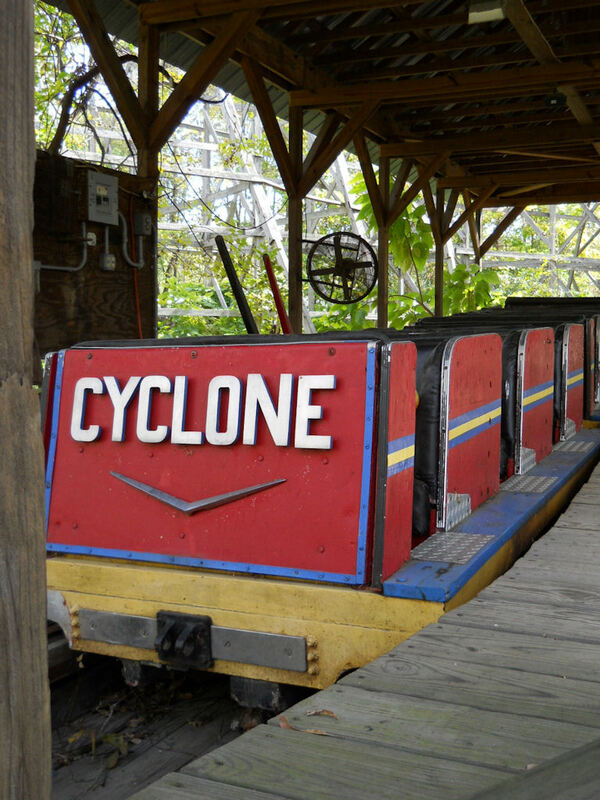 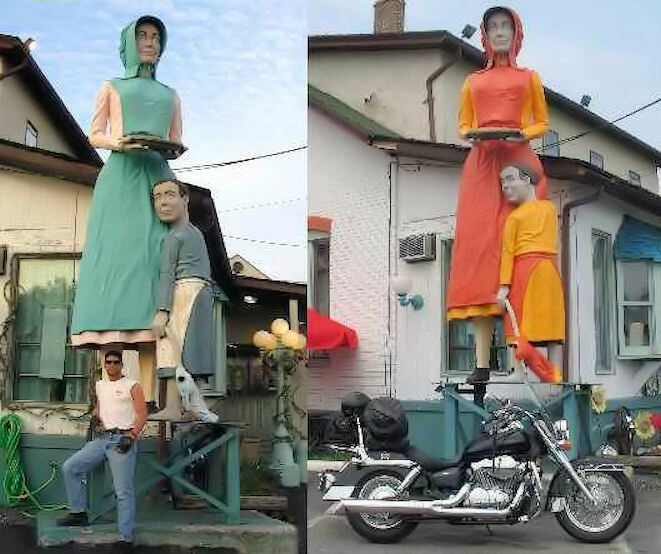 Two of RoadsideWonders’ most prolific contributors are back! 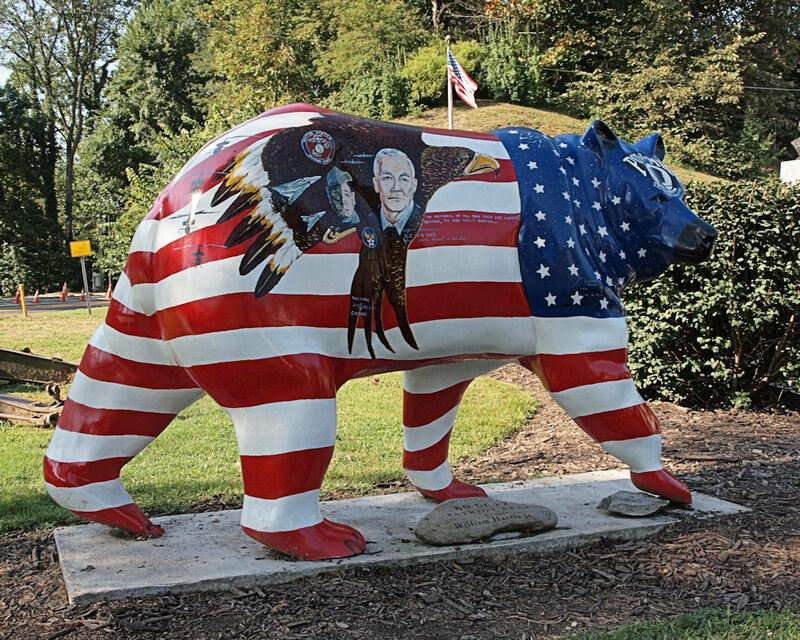 Bill and Jo both share their photos of the Cherokee Art Bears — located in Cherokee, North Carolina. 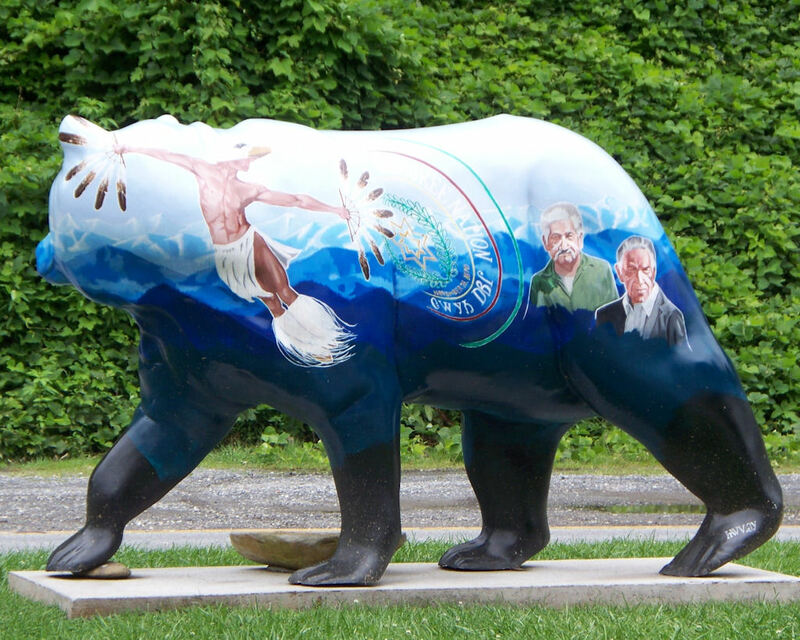 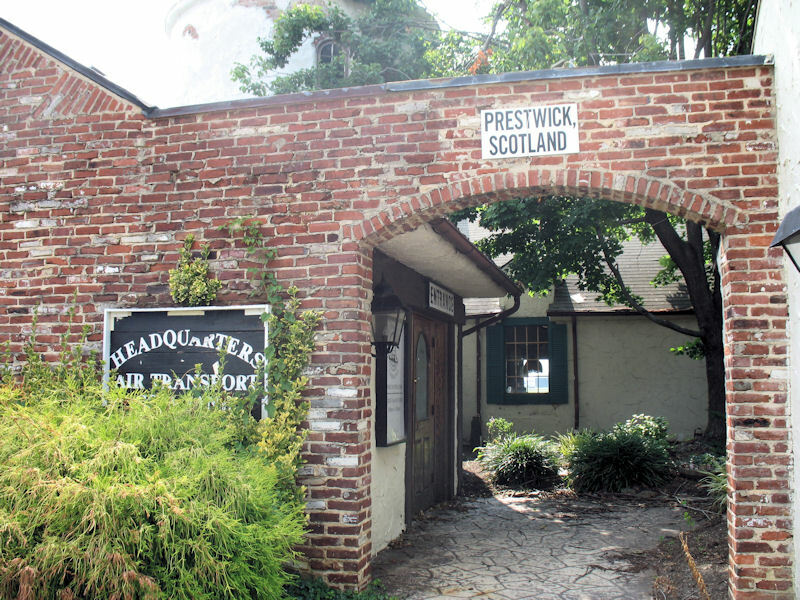 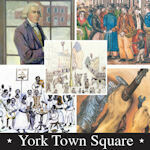 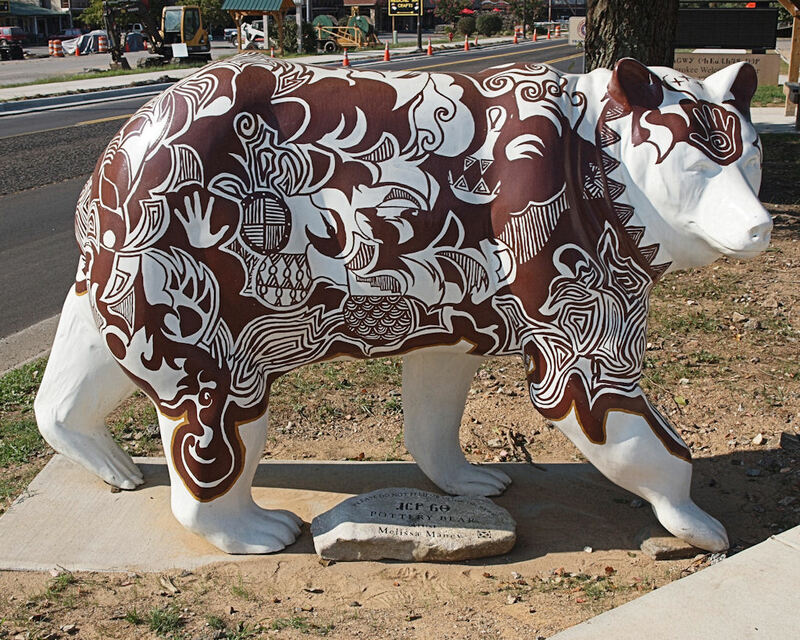 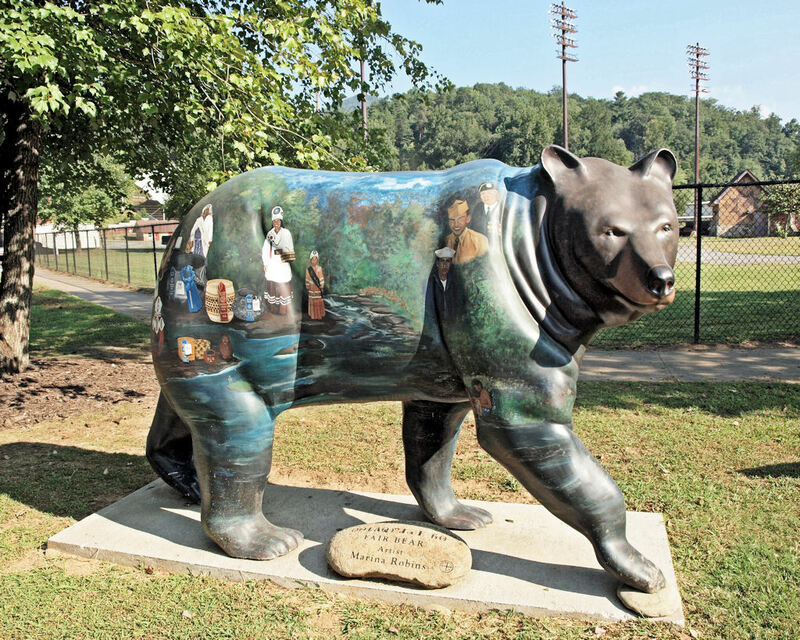 Eastern Band of Cherokee artists created over 2 dozen art bears; each has its own place of honor throughout the town.